Last Friday, April 7 visited us Pep Solà to carry out a drum tuning workshop aimed to drummers, musicians in general and sound technicians who want to acquire basic notions in the art of looking for a good sound for the instrument. The laboratory was carried out in Classroom 9 (Vintage), from 13:30 to 14:30, coinciding with the battery laboratory of Pablo Posa. 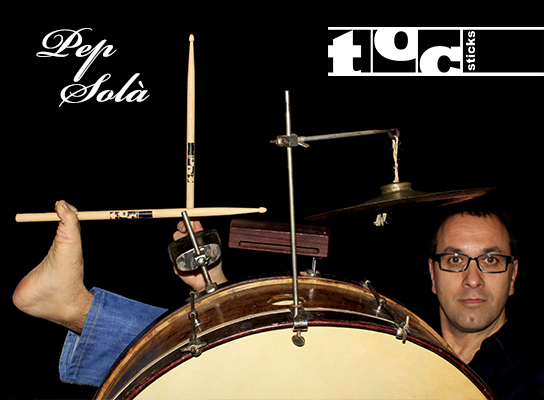 Pep Solà is currently a drum teacher at Aula de Música Moderna del Conservatorio de Vic and Escuela de Música municipal de Tona. 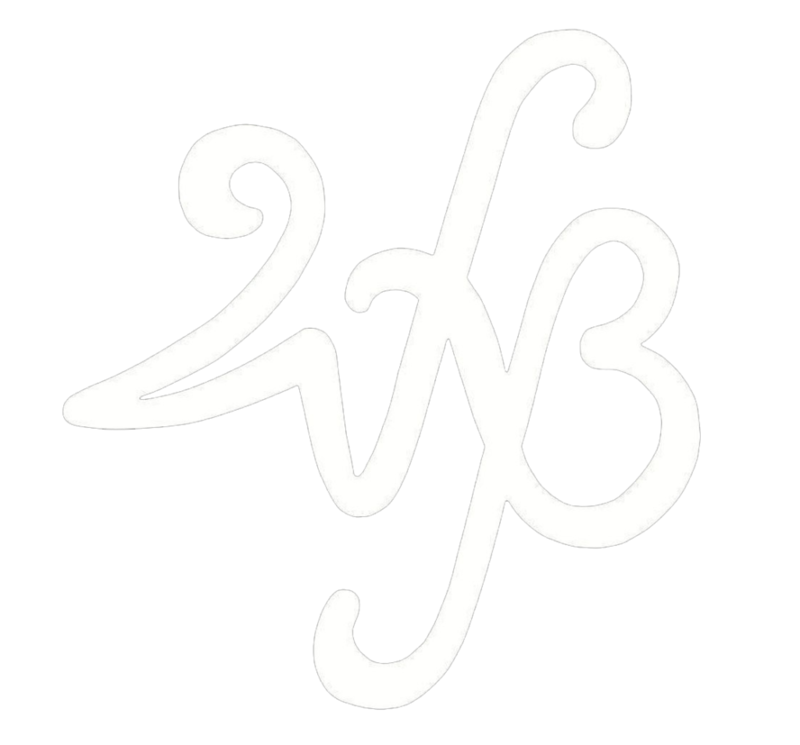 At the same time he is playing in various jazz, rock and traditional bands such as: Joan Reig & Refugi, La Girasol, Biflats, JazzCat, La Plana Swing Orquestra, Vic Swing, Tastet de Gospel, Nightbirds y Tururut Bonaigua & Kepa Junkera, among others. In addition, in his career as a musician he has played with: Big band del Jazz cava de Vic, Hot swing, Anna Garrell “Essencial cabaret”, Pau Riba, La Clenxa, La Girasol, La Galana, Tururut Bonaigua, Els d’en Samarra, Els Solistes de la Costa, Illi-nois Folk Band, La Rural Comany, Transardània, Paradero Desconocido, Rod Reay & the Holly Fuckers, Camps, El Viatge de l’Home Errant, Refugi and Taxi-tat? Since 1990 Pep has made a great diversity of recordings along with several groups, among which we must highlight Sau and Els Pets, among others.